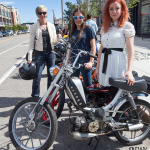 Shelby Rossi is a long time rider from Denver, CO. She created a ladies riding group called the Scarlet Headers, which now has over 30 members. Shelby shares her experiences with us, and elaborates on why she created the group. 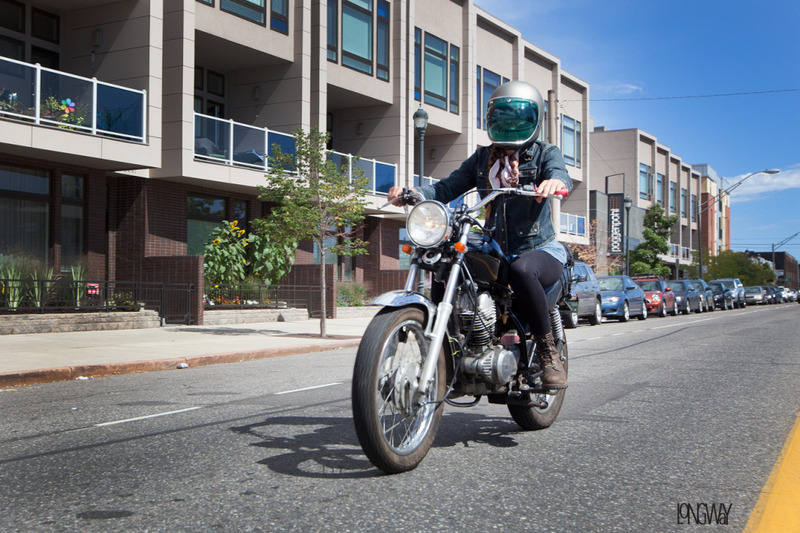 “After riding dirt bikes and street bikes with men most of my life, I started to wonder how many other women rode in Denver. 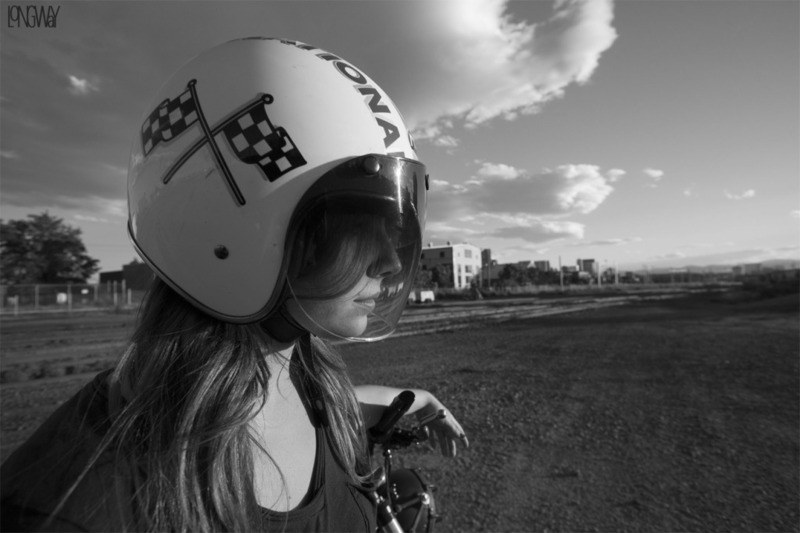 I had seen a few ponytails under a helmet here and there, but I never connected with a fellow female rider on a more personal level before. 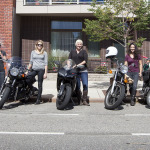 I wanted to find other women to ride with to share my struggles, my successes and my aspirations with bikes and not feel the pressure or judgement often felt when with a group of males. All of the men in my life have been supportive of me and my passion for motorcycles, but riding with a group of men just feels different. 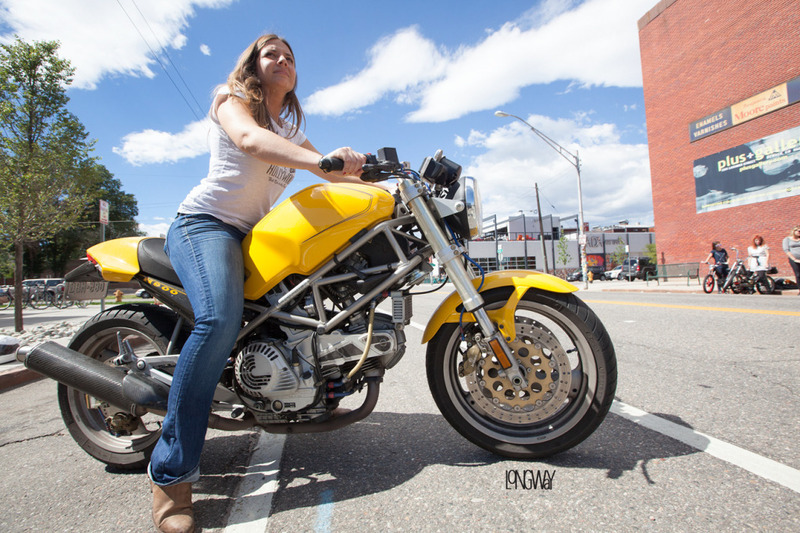 I wanted to mix it up and have more women lead the way in the motorcycle scene in Denver. 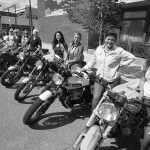 A few months went by of seeing other female motorcycle groups across the U.S. join together. I was extremely motivated by this and thought to myself, “We need this in Denver. 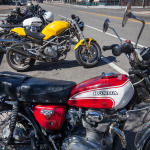 We need a community where women can come together and ride.” So in August my boyfriend and I were having brunch one morning and the name was established, The Scarlet Headers, a parody on The Scarlet Letter and “Headers” relating to header pipes on a bike, and the group was official. I reached out to a few women that I knew of, built a website, created an Instagram, started a Facebook page and boom – it exploded. 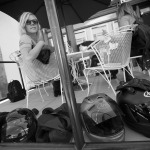 The amount of positive response and women riders who reached out to me in the first few weeks was unbelievable. Everyone expressed how they, too, were searching for the same thing. We planned our first ride for September 7th going to be one of the best decision I’ve ever made. 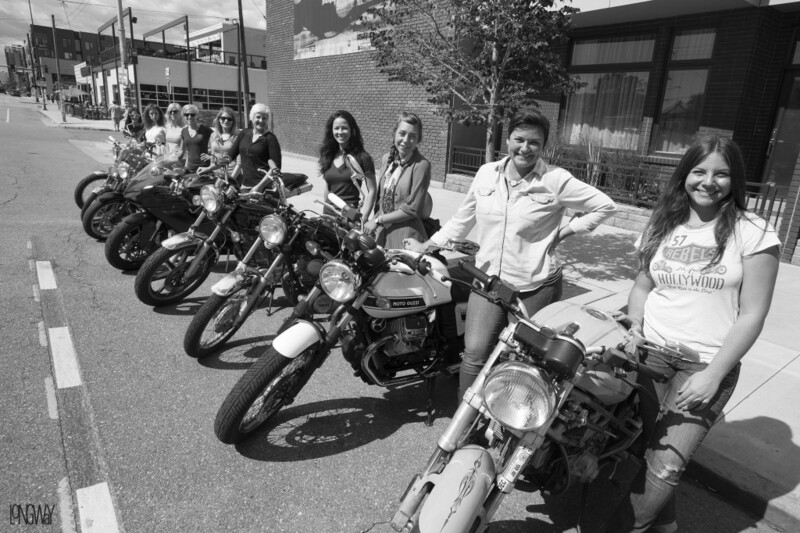 Since the beginning, we have had numerous rides, happy hours and community events that have brought more and more women together over motorcycles. 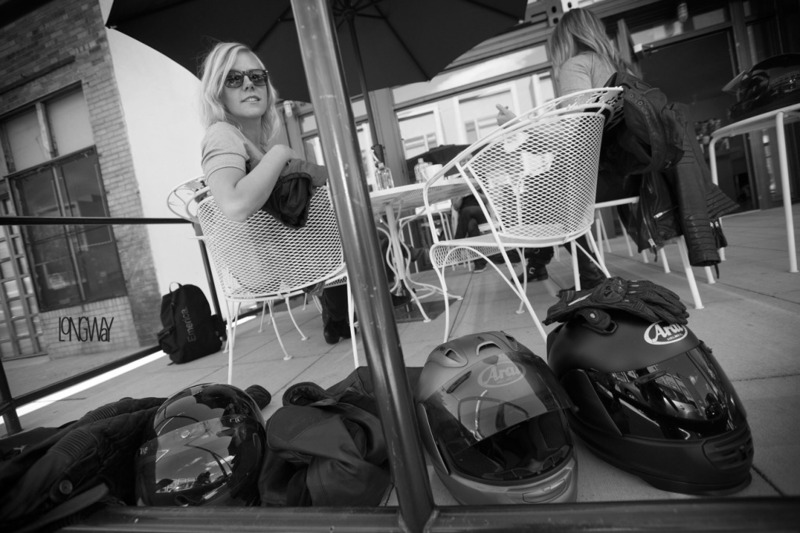 We even have a few women who aren’t riding yet, but are so excited to be a part of the community that they have joined us on numerous occasions just to hang out. 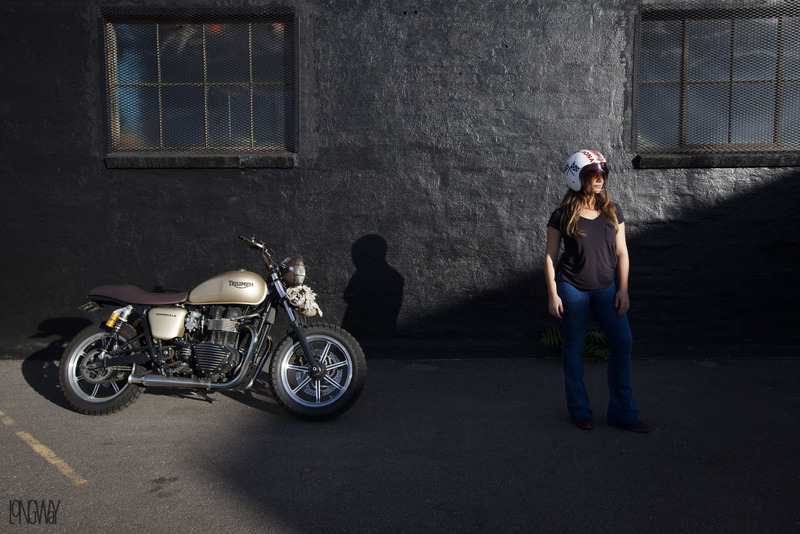 The Scarlet Headers was created to promote the women’s riding scene and to establish a community where women can confidently express their passion. 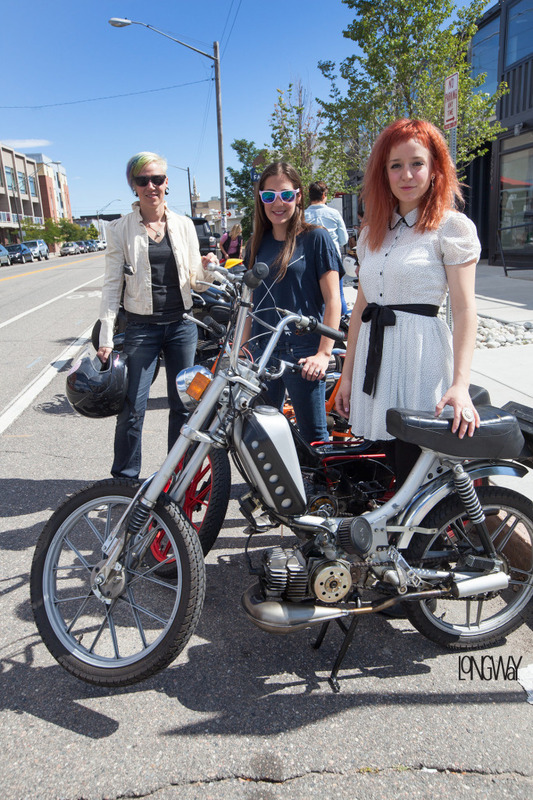 We want to not only share our passion of bikes with one another, but want to grow and learn as riders. 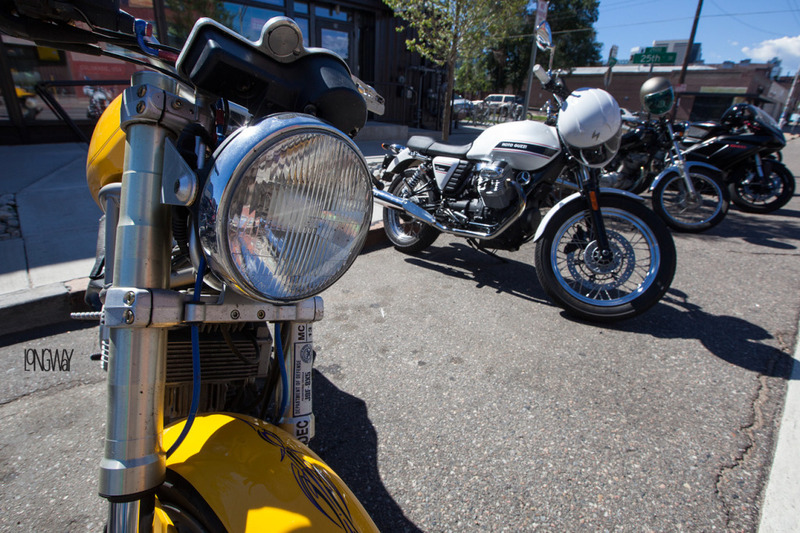 We have a few maintenance nights planned this winter with Erico Motorsports and local bike builder, Wes Case of Threepence. 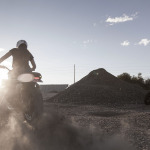 We will also have track days next season at local road racing facility, High Plains Raceway, to expose women of a new style of riding as well has encourage women to become more confident. Follow the Scarlet Headers on instagram @thescarletheaders. Photographs by Heather Longway. Mike, this isn’t the place for that kind of attitude. 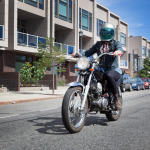 The MotoLady website supports motorcyclists choosing what kind, size, and style of motorcycle THEY want to ride, and riding how THEY want to, despite anyone else’s opinions. You know why? 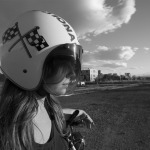 Because you’re not the one riding the bike. So, kindly take your trolling elsewhere thank you. MikeS, stepping up like a class “A” D-bag. They include everyone in their group. So what? You can see why women would want their own riding club…….. no need to jockey for position within the group based on your engine/d**k size. These ladies rule! I love how inclusive they are. 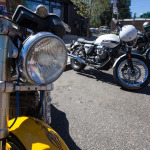 Doesn’t matter what size engine you’ve got, what country your bike originates from, or what kind of motorcycle you ride! 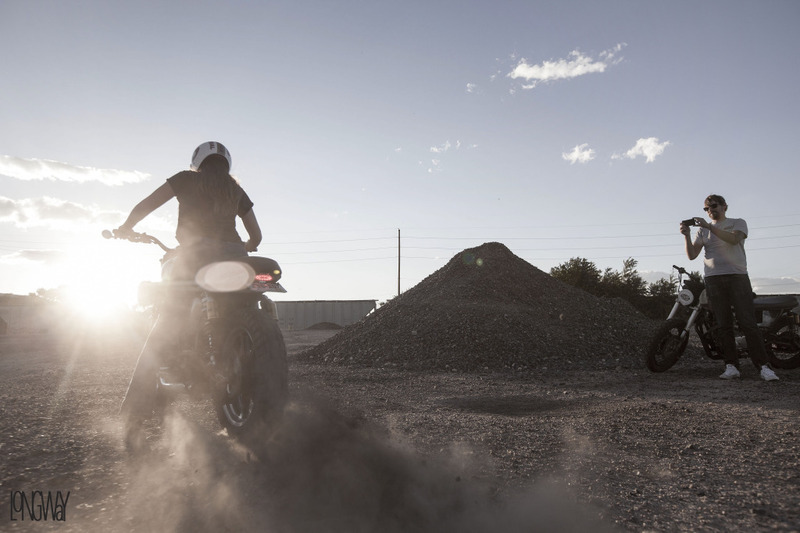 All it takes is a good attitude and some gasoline to have a good time. 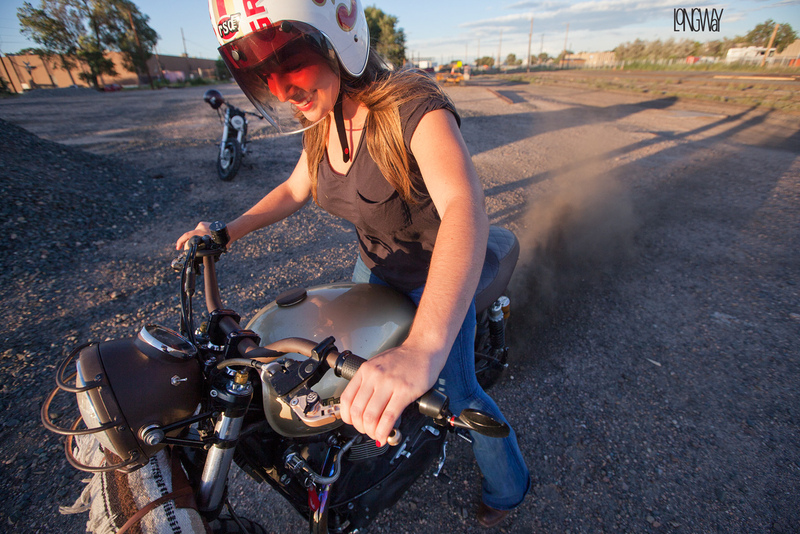 Braaap on, babes! 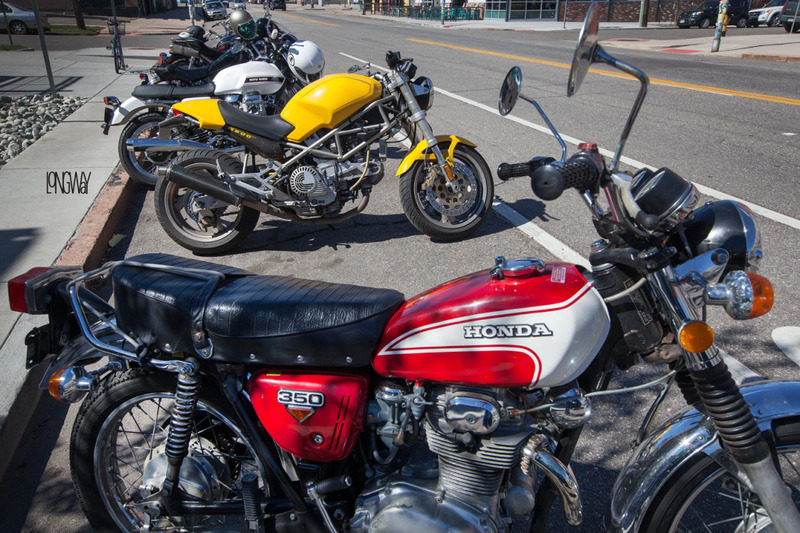 Good looking babes, good looking Motorcycles, all you need is suds for a nirvana hat-trick.